The first time I hung out with Mr Pascal was in an office with no view to the ocean. Van Der Haar is a Senior Digital Product Designer from the Netherlands, the country famous for being where you can go anywhere by bicycle. 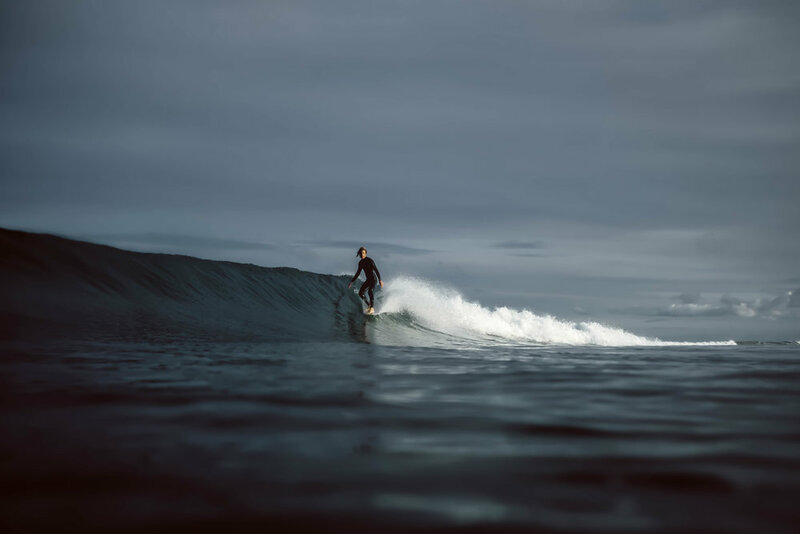 He is now based in Torquay - Australia, the city where a few of the biggest surf companies in the world were born, including Rip Curl and Quiksilver. Thankfully, we both know that this sort of environment isn’t natural for either of us. The changing economy has been influencing how people relate to each other at work. Full of antiquated narratives, being the idea of efficiency one of the most outdated of them. We no longer live in a manufacturing economy, we live in a informational era. Our imaginations, our ability to innovate and our ability to solve problems are the requirements of today’s work place. “I FOUND MYSELF BEING MORE PRODUCTIVE, WORKING MORE HOURS AND NOT FEELING STRESSED OR LOCK-IN TO A JOB”. Pascal works remotely, and according to himself he is now a more productive and keen designer. Being able to plan everyday in the week according to his own timeline made him feel like working is something he enjoy doing it, it doesn’t feel like an obligation. He has now more time to do other creative outlets, like water photography and you can check some of his breathtaking photos bellow. “WORKING REMOTE, BEING BOSS OF YOU OWN TIMELINE, NOT BEING LOCKED BETWEEN 4 WALLS BETWEEN 9AM - 6PM, IS WHAT MADE ME A HAPPIER AND HEALTHIER PERSON. AND EVERYONE SHOULD DO THIS”.